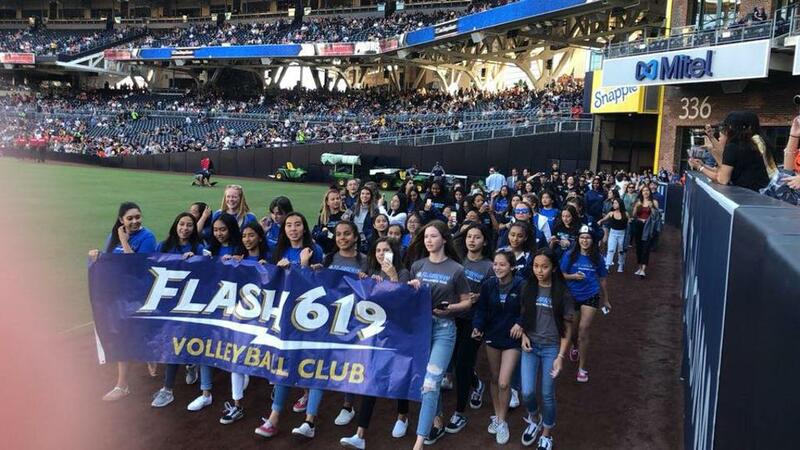 All Flash 619 family and friends are welcome to join us for Volleyball Night at Petco Park to watch our Padres take on the Washington Nationals on Saturday, June 8 at 5:40pm. 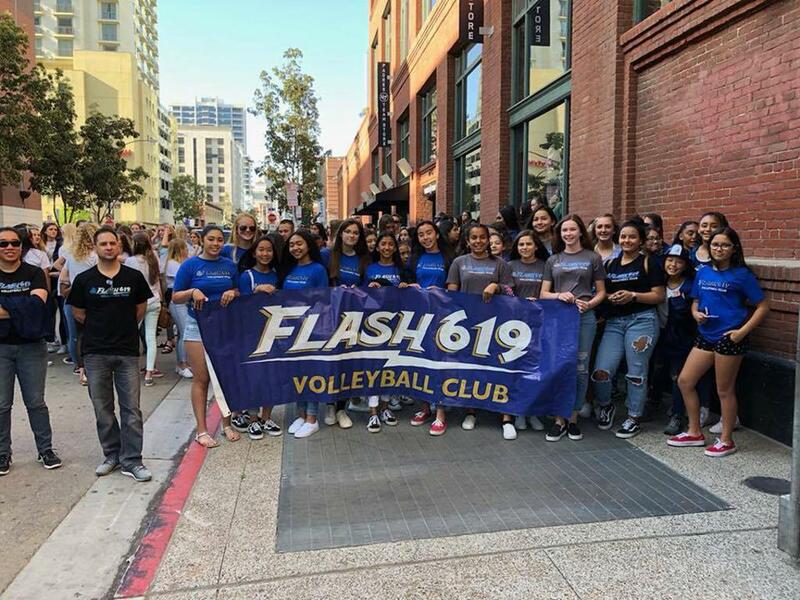 Our club will join the parade of San Diego county volleyball clubs to march on the field during pre-game introductions. Discounted tickets will be available. Stay tune for more information to come.